This year’s country-inspired Dutch entry for the Eurovision Song Contest has reached the final on Saturday. Slow Down by Douwe Bob gathered enough votes in the first semi-final on Tuesday night to make it through to the main event in Stockholm. Last year, the Netherlands failed to qualify for the finals but the year before that, The Common Linnets came second with a country number. 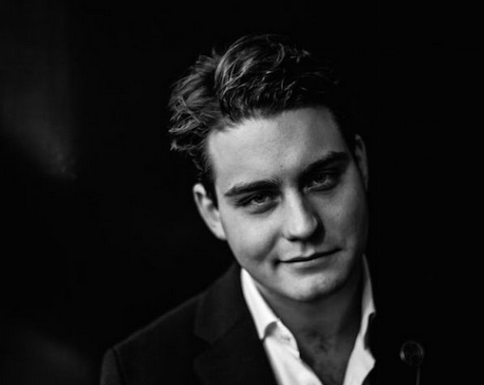 In 2013, Douwe Bob won the reality television show The Best Singer-Songwriter in the Netherlands.